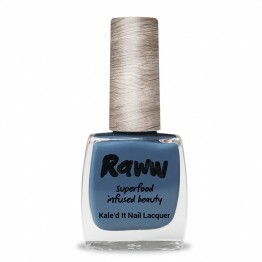 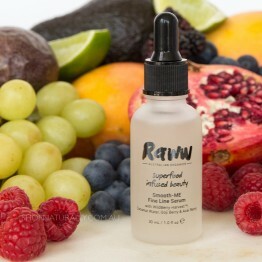 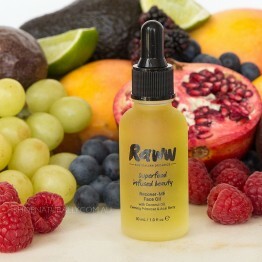 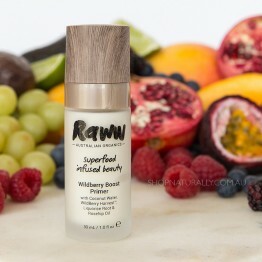 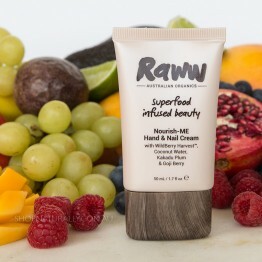 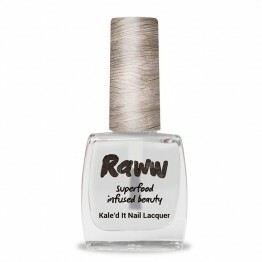 Raww is a new Australian brand of natural cosmetics and skin care, infused with superfoods and made right here in Australia, filling the void of natural beauty made on our own shores*. 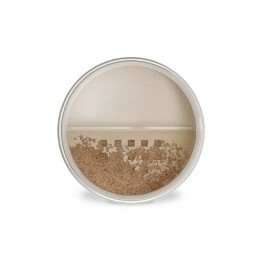 The brand is Certified Cruelty Free and Certified Cosmos Natural. 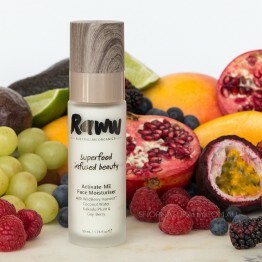 The range includes a full array of natural makeup options from primers to foundations, concealers, bronzers, lipstick and gloss, natural mascara, 10-free nail polish infused with kale and a range of natural skin care and body care products. 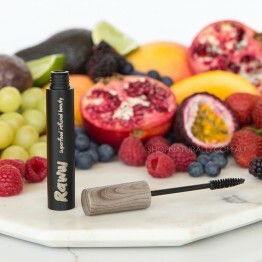 * The Kabuki Brush and Pencils are made overseas as there is no-one in Australia who can make them .... yet. 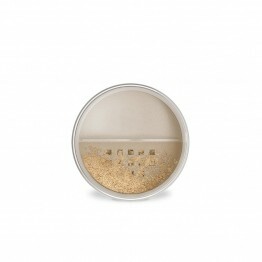 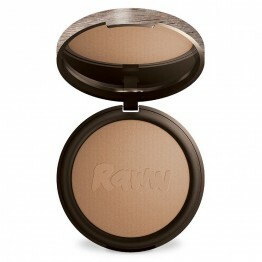 Pressed mineral powder for on-the-go glam. Available in 4 shades.